When it comes to holidays – and everything else, for that matter – Aries are very competitive. You’re eager to impress, and want to go somewhere that none of your friends have been to. So what could be better than a trip to Japan? This beautiful country is getting more and more popular, but it’s still hipster enough to satisfy an Aries. 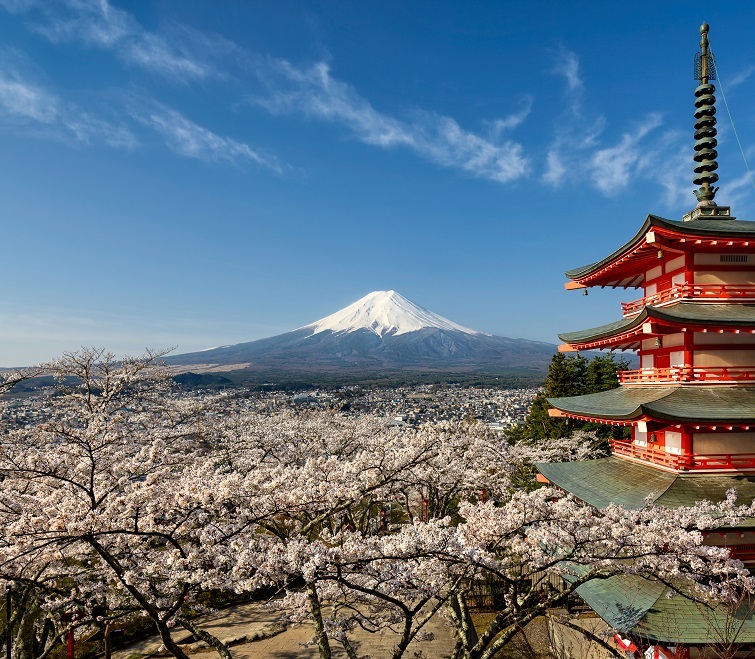 Plus, if you travel to Japan over your birthday, you’ll get to see the world-famous cherry blossoms. Find cheap flights to Japan. Taurus travellers are very in-tune with their senses. Your perfect holiday would be somewhere vibrant and colourful. But your practical side means you don’t want to go off the beaten track – there’s nothing worse than feeling out of your depth. New York is the perfect compromise. 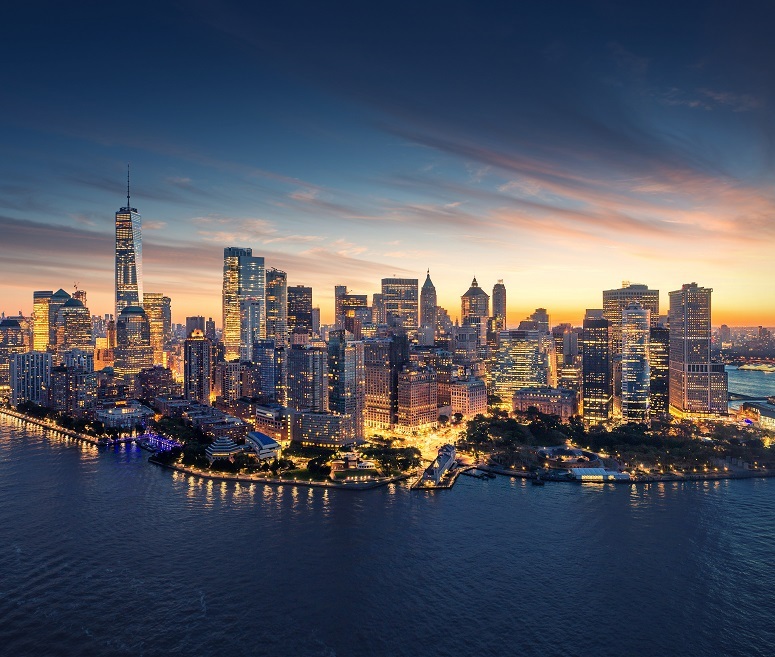 Buzzing with sights and sounds, the Big Apple has plenty to keep you entertained in 2019. And, thanks to its well-trodden attractions and English-speaking population, it’s an easy place to navigate. A Taurine dream. Compare flights to New York. Gemini holidaymakers are hard to please. You hate routine, can’t bear the idea of being bored, and love pushing yourself outside your comfort zone. Well, we’ve found somewhere that ticks all those boxes. Shake things up in 2019 with a trip to unpredictable India. With its dramatic mountains, bucket-list landmarks and chaotic cities, this country of contrasts will keep even the most well-travelled Gemini on their toes. 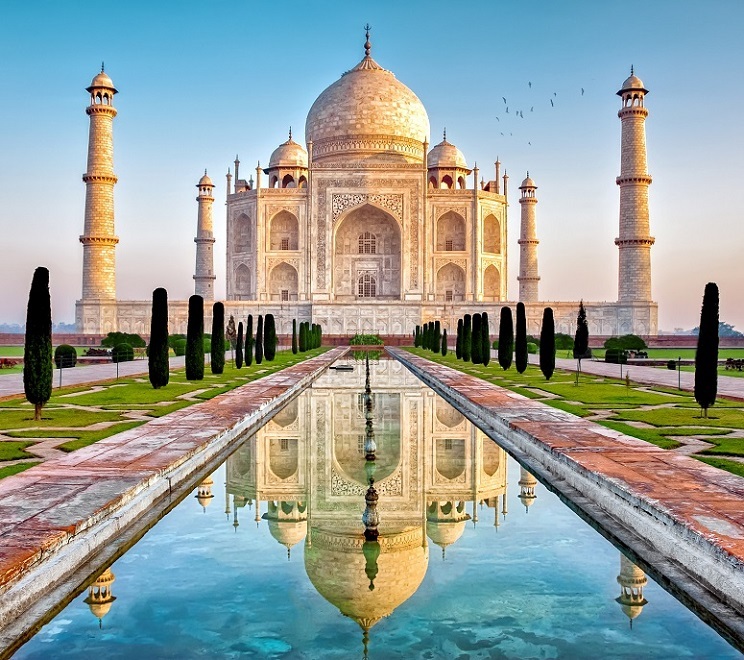 Get a great deal on flights to India. Sensitive, heart-following creatures, people born under the Cancer sign have a tendency to grow very attached to one particular destination – and then not want to go anywhere else. But 2019 could be the year you break the mold. We’d suggest going to Orlando. This magical city in Florida is a great choice for sentimental travellers. 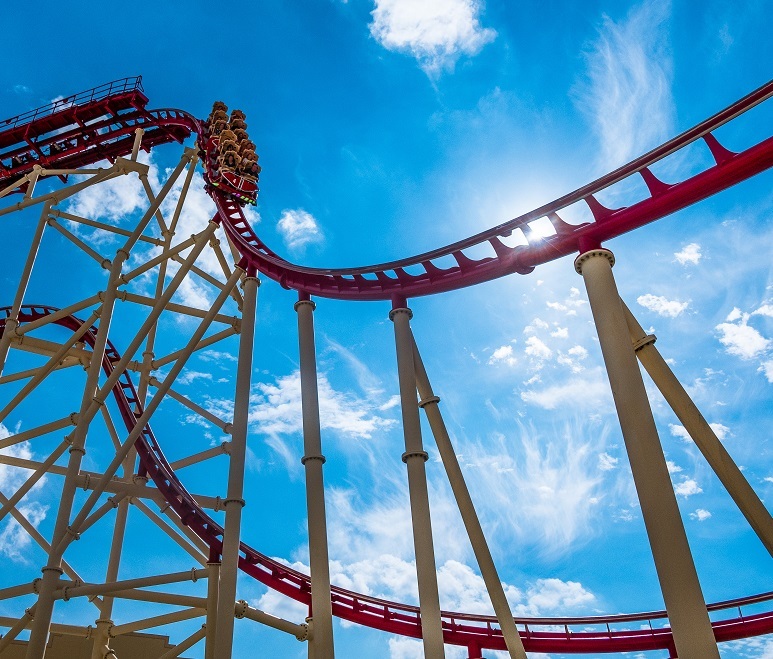 You’ll feel like your childhood has come to life right in front of your eyes, as you explore the famous theme parks and meet all your favourite characters. Book cheap flights to Orlando. Outgoing and confident, Leos tend to be right little globetrotters. You’ve probably got friends on every continent, and have already planned three city breaks for 2019. But, if you want a big trip for next year, we only have two words to say to you: Las Vegas. Bright, brash and full of life, Sin City was made for Leos. You can have a flutter in the casinos, meet new people at the pool parties, and dance all night in the A-list nightclubs. 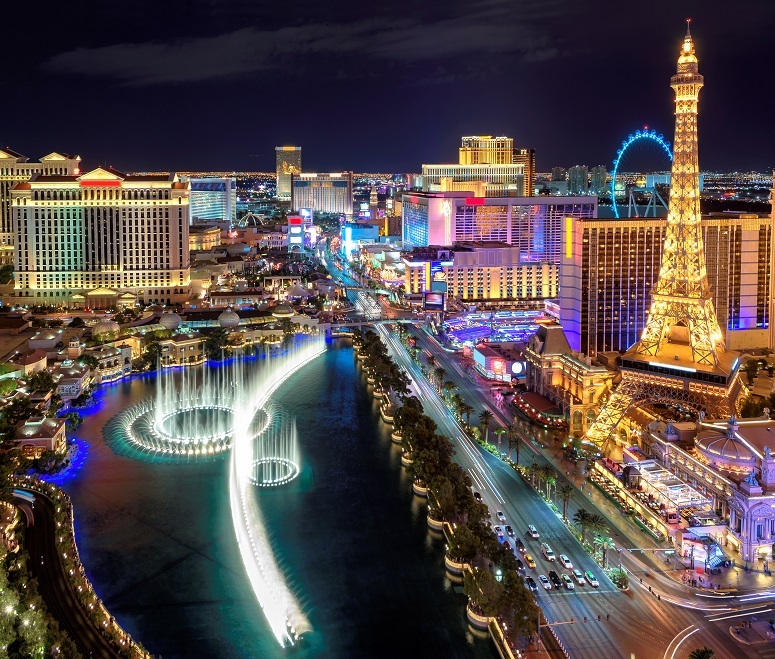 Search for flights to Las Vegas. Virgos love planning things. But they’re also natural worriers. So, while you’ll enjoy meticulously planning every hour of your holiday, you’ll also worry about every tiny thing that could possibly go wrong. Basically, Virgos need to chill. And where better to chill than Bali? 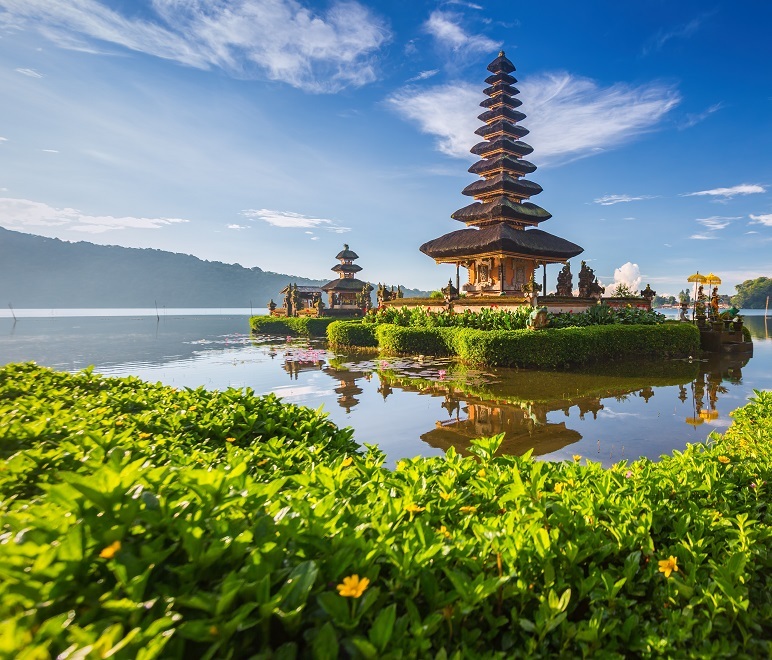 With tropical beaches, calming temples and toasty temperatures, Bali is the ultimate spot for you to de-stress in 2019. Compare flight prices for Bali. There’s a reason why the symbol of Libra is a set of scales – they love balance. So finding the perfect holiday destination is a bit of a challenge. You want somewhere old and new, quiet and busy, exotic and familiar. Luckily for you, Thailand offers all of these things. 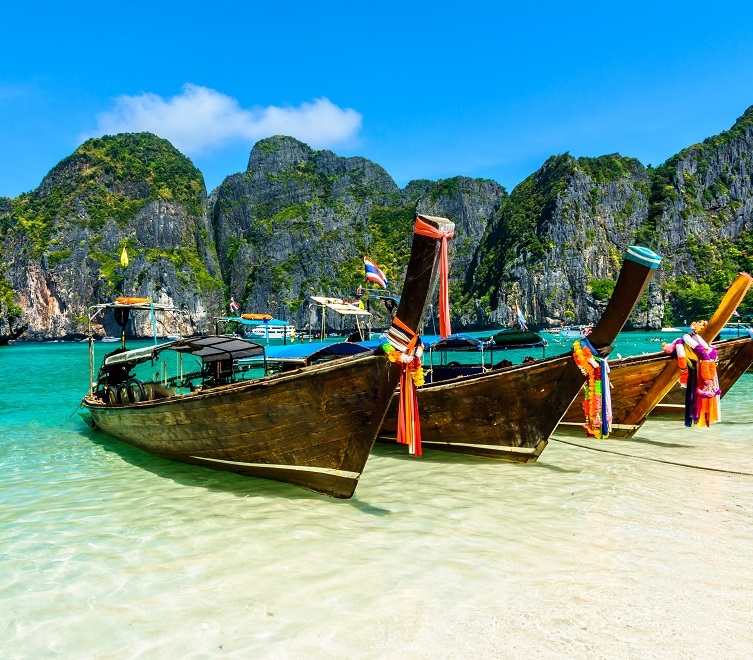 You can hop between modern skyscrapers and cultural markets in Bangkok, see elephants and temples in Krabi, and combine laidback beaches with lively parties in the Gulf Islands. Get a bargain flight to Thailand. Let’s face it, Scorpios are stubborn. You know what you like, and you know what you don’t like – and nothing will change your mind. So, when it comes to holidays, you tend to go for reliable, well-trodden options. But maybe 2019 is the year to branch out a bit? We’d suggest Singapore. The Garden City feels futuristic and exciting – but it’s also very easy. 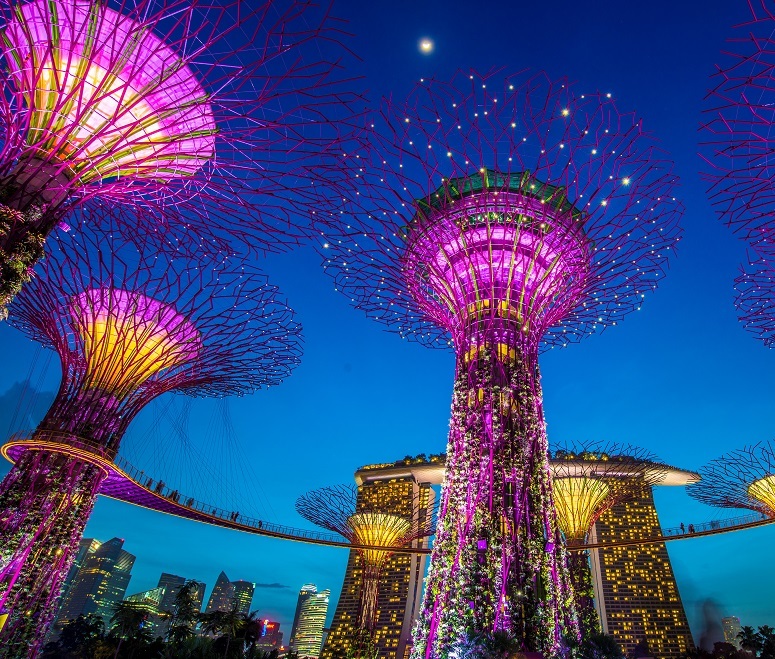 You can get Michelin-starred food for a couple of quid, go swimming in a floating, sky-high pool, and be enchanted by the iconic Gardens by the Bay. Book cheap flights to Singapore. Travellers born under the Sagittarius sign rarely visit the same destination twice, because they love trying new things. You’re adventurous, and a bit of an adrenaline junkie – so you’ll fall head over heels for Australia. This massive country is jam-packed with one-of-a-kind experiences. You can learn to surf on the waves of Byron Bay, dive with tropical creatures in the Great Barrier Reef, and gaze at a perfect night sky over Ayers Rock. 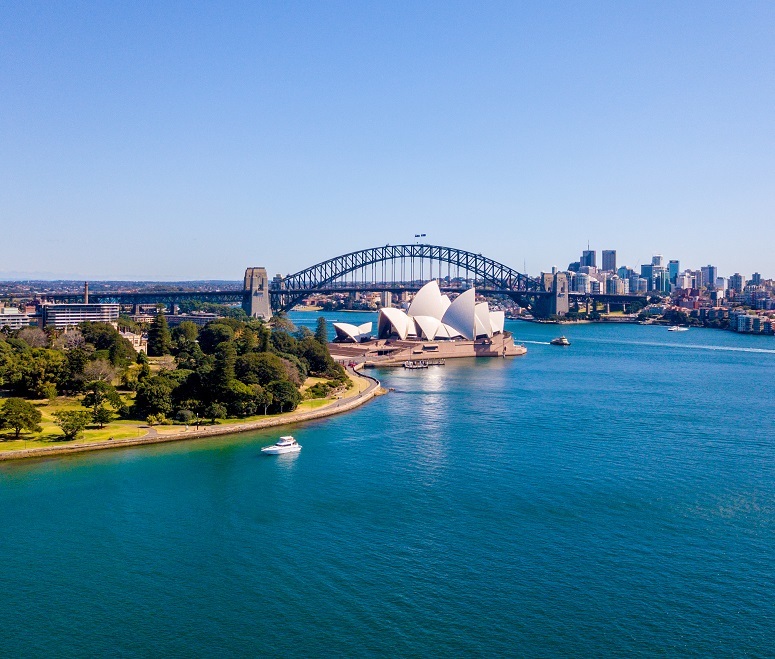 Plus, Sydney and Melbourne are both brilliant options for an urban adventure, where you’ll stumble across amazing rooftop bars and hidden brunch spots. Bag a great deal on flights to Australia. The fact that you’re even considering going on holiday in 2019 is amazing – go you! Capricorns are incredibly hard-working and logical, often putting their head before their hearts. You’ll probably read your work emails while you’re away – don’t deny it – but try to remember that it’s important to ignore reality for a few days. And what better distraction is there than other-wordly Dubai? 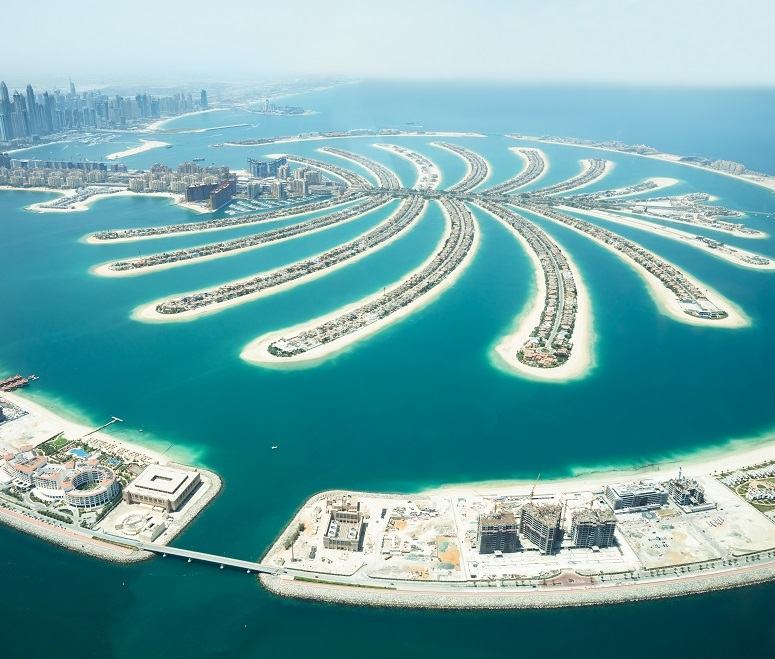 With its cloud-brushing buildings, town-sized malls and extravagant resorts, Dubai will make you feel like you’re on another planet. You might even forget to check your phone. Take off with these Dubai deals. Friendly and open-minded, Aquarius travellers make friends everywhere they go, regardless of what country they’re in. But you’ll feel right at home in Toronto. Whether you’re watching the Blue Jays play baseball, or drinking craft beer with a bartender, your approachable nature means you’ll be a hit with the Canadians. And you’ll love Toronto’s creative streak. Expect to find Insta-worthy courtyards and whole alleyways covered in rainbow-like street art. 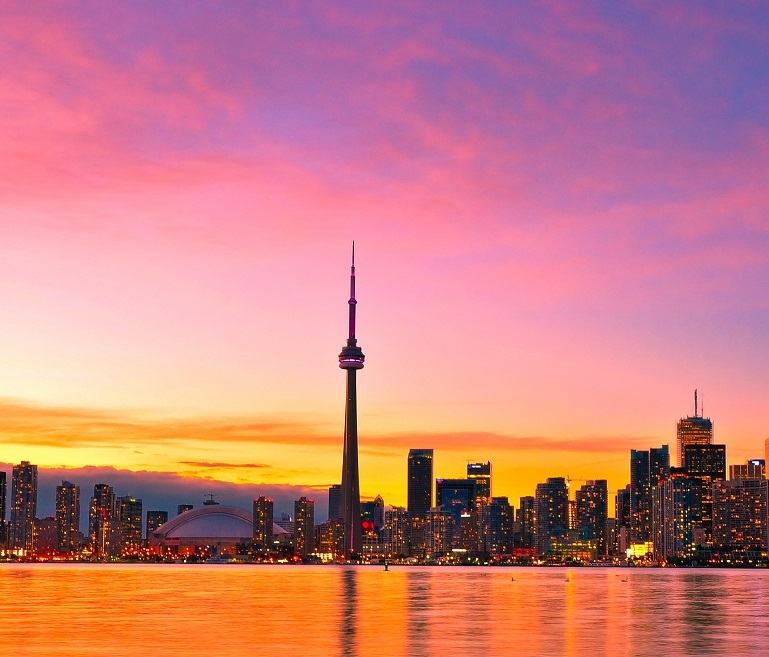 Book a bargain flight to Toronto. FOMO is a Pisces’ worst nightmare – they have to experience everything. On holiday, you cram as much as possible into every day, because skipping a couple of sights is simply not an option. If there’s one place that offers diverse experiences, it’s New Zealand. This place has everything. In the South Island, you can walk across glaciers, see vast fjords and sip wine in some of the world’s best vineyards. Or head to the North Island for colourful cities, mountain hikes and famous film sets. Or – being a Pisces – you could just go the whole hog and visit both islands. You wouldn’t want to miss out, would you? 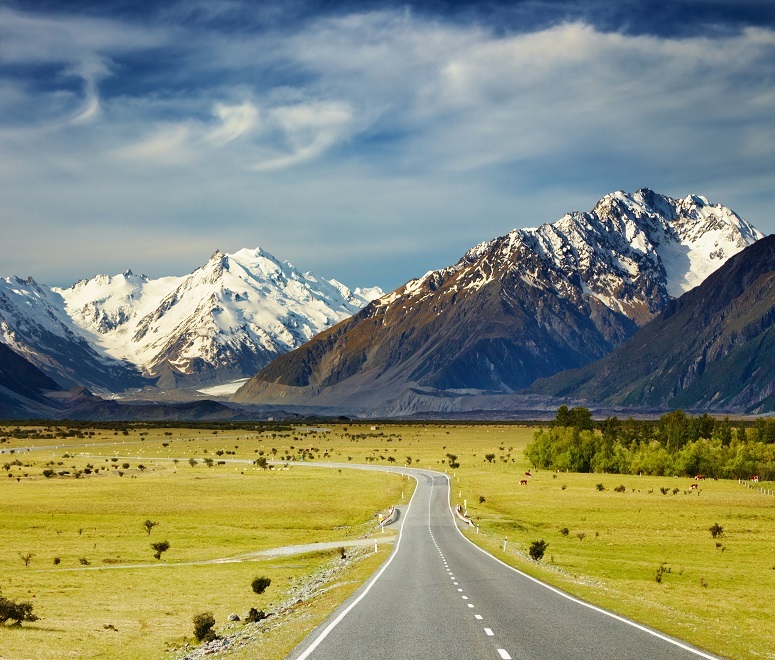 Compare flights to New Zealand. Has our travel horoscope helped you choose your holiday destination for 2019? Start planning and find cheap flights today. Or, if you’re getting married next year, take a look at the top 10 honeymoon spots for 2019.